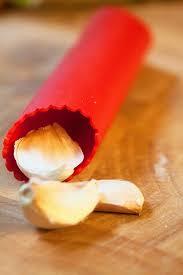 The Garlic Peeler is a simple but effective way of peeling garlic. 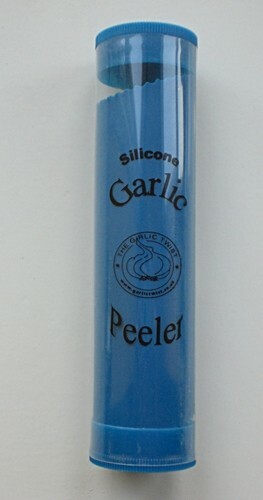 Simply place the individual garlic cloves into the silicone tube and roll backwards and forwards, the paper like skin will crack and leave the garlic ready to crush. Available in Red, Green, Pink & Blue.